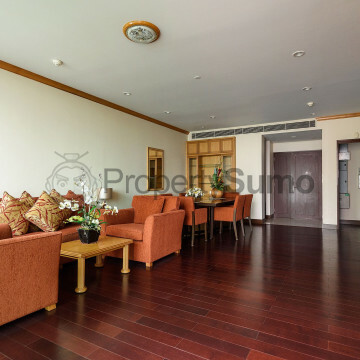 This stylish modern apartment building makes the ideal option for people who are looking for a new jome in the Chidlom district of Bangkok. 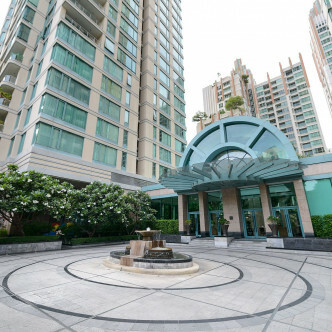 there are more than two hundred fully furnished units set on 28 floors to choose from here and the upper floors in particular offer stunning views of the city from their large picture windows and balconies. There are lots of great communal facilities for residents at The Park Chidlom to make use of, including a pretty garden to relax and unwind in. security is provided here around the clock, while each resident is also provided with their own designated parking space. 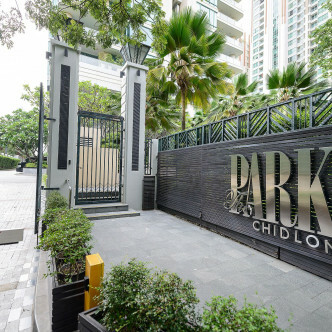 The Park Chidlom is set in the heart of Bangkok, which makes this a great location for people who really want to get to know this vibrant metropolis. It is possible to walk to the Chidlom BTS station in just eight minutes from the building, which means that people who need to commute to work can do so quickly and simply. The Chidlom district is famous for its excellent shopping opportunities, while a whole host of trendy new restaurants have sprung up here in the last year.